Thank you for applying for the Estonian e-Residency card! 101 Second Street, San Francisco, CA 94105. May 23, from 10.00am until 5.00pm. NB! You must pick up your card in person. Please bring your identity document (nationally issued passport) to the appointment. 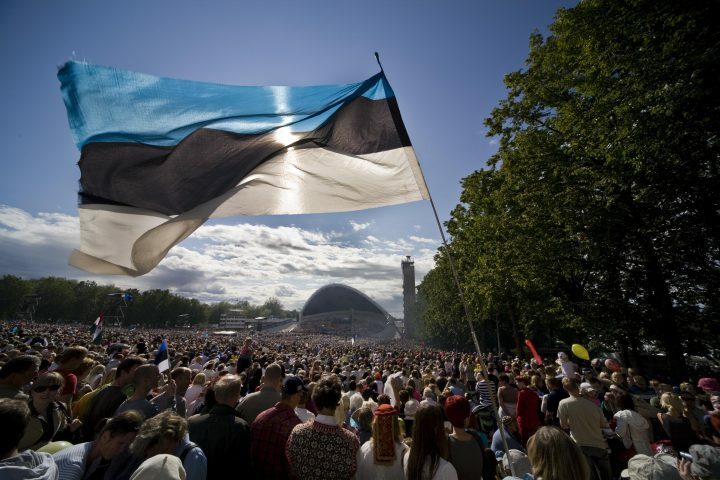 Additionally, there is a chance for Estonian citizens to apply or renew their passport or ID-Card, and receive previously ordered documents.